If you've been asking yourself this question lately, I have some great news for you! 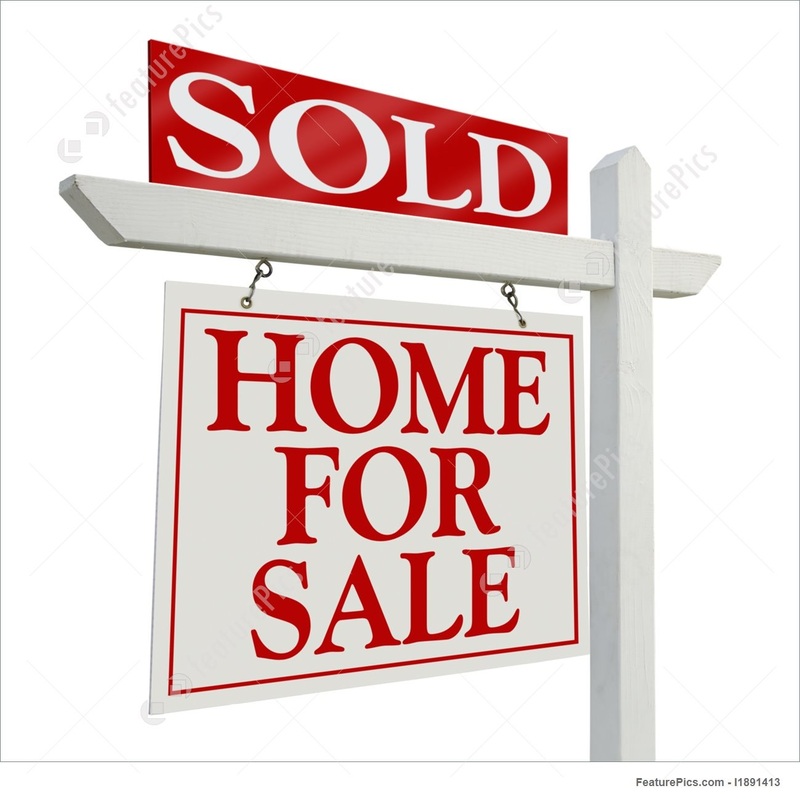 In Clark County we are currently experiencing a seller's market. With very limited inventory around 1.2 months, we are in need of more listings for the amount of demand in our area. Market conditions are not the only reason to sell your home, it is a very personal decision you have to make. Here are some signs it may be a great time to sell your home. For most homeowners, being financially ready to sell your house comes down to one factor: equity. During the housing meltdown of 2008–09, millions of homeowners found themselves with negative equity which meant their home value was less than the current amount they owed on their homes. Since our stead increase in the market, most people are finding equity in their homes and homes are valued much greater than their loan balance. Figuring out how much equity you have may sound complicated, but the math is actually simple. So how much equity is enough? These are the types of things I can help with. I help run a market analysis on your home to find the market value we feel we will sell your home. Then, the local title company helps me run a net sheet to calculate taxes, fees, loan balance and many other factors to help us determine the equity and net proceeds you will see from your sale. 2. You are not carrying debt and you have some money in the bank. You are finally at a financial state where you feel comfortable. You have been able to pay off debts and live comfortably. You have taken a considerable amount of time and concern into lowering your debt ratio and have worked hard to achieve your goals and eliminate payments on many of your assets. Start by taking a hard look at your finances. If you've paid off all your non mortgage debt and have three to six months of expenses in your emergency fund, that's a good sign you're financially mature enough to purchase a home again. 3. You can afford to buy a home that is a better fit for you and your lifestyle. Another factor to consider is how well your home meets your everyday needs. Perhaps you could use another bedroom (or even two) to accommodate your growing family. Or maybe your kids have all moved out and you're ready to downsize. Don't get so carried away by the excitement of your next home that you forget to account for the cost of leaving your current one. A great down payment will help both your monthly payment and other loan factors to help your next home be more affordable and keep you at a comfortable budget. You should also invest a little to get your current place ready for prime time. Focus your home improvement dollars on paint, curb appeal and other small updates that can help you get more money and sell faster. A little bit of fresh paint and elbow grease can go a long way into making a great impression—and getting your home sold fast! -Are you ready to put in the work to get your house ready for house hunters? -Are you committed to keeping it ready to show for weeks or months? -Are you ready to hear the reasons why potential buyers believe your home is not perfect? -Are you ready for honest—and sometimes hardball—negotiations over what buyers are willing to pay for your home? -Are you really ready to move out and leave the place where your family has made memories? As a qualified real estate agent I can give you a better picture on the selling and buying process and the timelines. I can help you with tips and pointers on your current home and help make this an easy transition. No one can predict how the housing market will perform. But the National Association of Realtors expects modest growth for existing homes in 2018. Despite the possibility of rising mortgage rates, home sales in 2018 are forecasted to grow around 7% percent. Ask me more on the current market statistics for your area specifically. According to the National Realtors Association, U.S. homes are on the market an average of only 34 days, that's four less than last year. Recent listings of starter homes are 8% less than searches, which means there are more house hunters than homes available for sale. Our current inventory for Clark County has been less than 3 months which leaves this a seller's market. The reasons already mentioned are essential to consider before selling your home this year. But remember, your real estate market is unique—and so is your financial situation. Time to find the perfect agent for you. Personality and expertise are very important. I would love to sit down and chat with you to see if I might be a good fit for your needs and what you are looking to accomplish. If you are thinking now might be the right time for you, give me a call at 360-903-7515, or simply start with looking into your home's value.